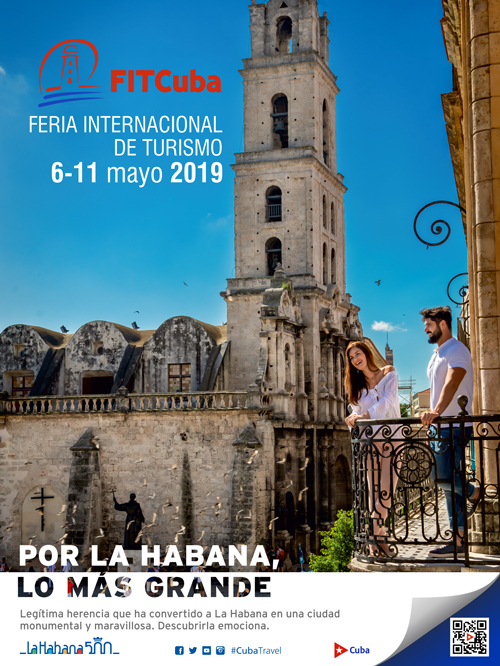 Spring comes to Havana with the XVIII Guillermo Barreto in memoriam Drum Feast, dedicated to Spain, presenting concerts, competitions, master classes, music and dance from March 4 to 10; and the 13th edition of Havana´s Biennial from April 12 to May 12, turning the capital and its surroundings into a colossal gallery of Cuban and foreign artists in a mix with a passionate public. 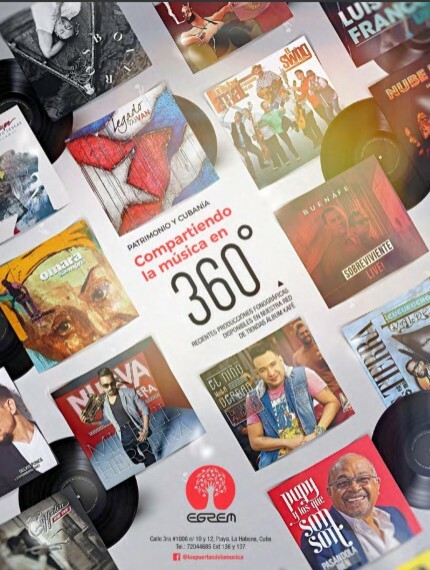 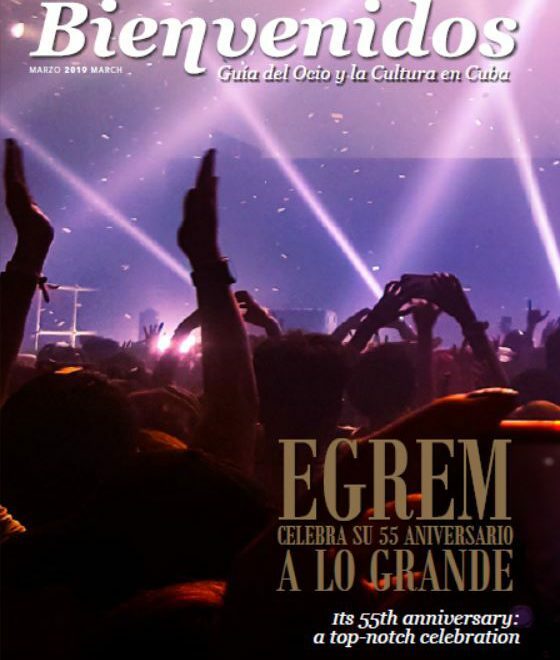 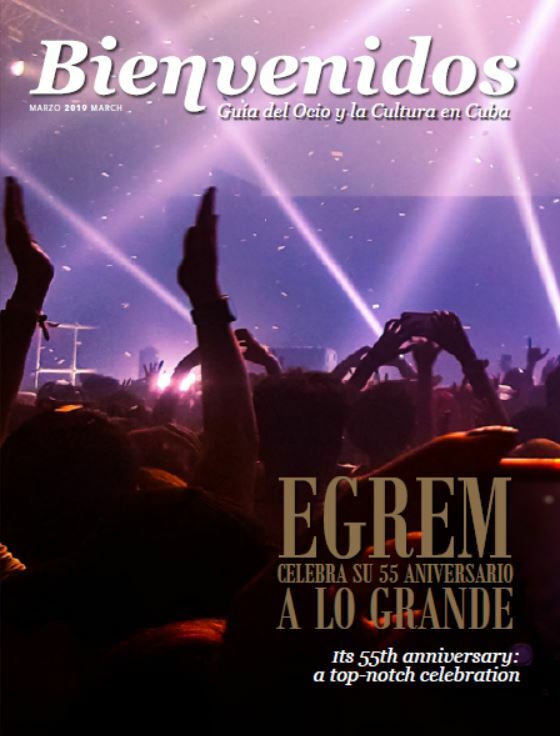 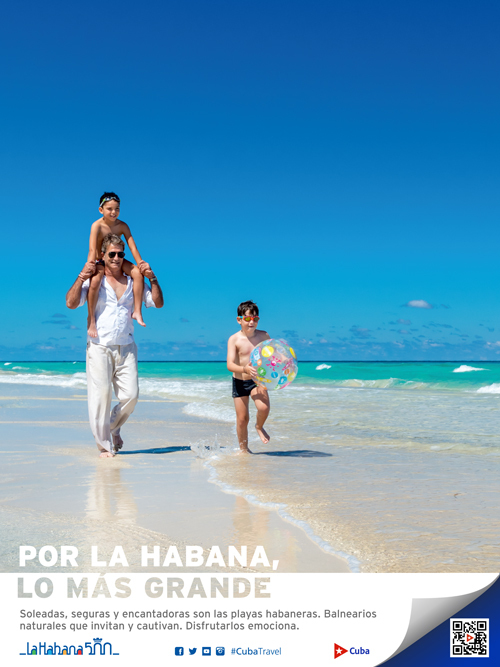 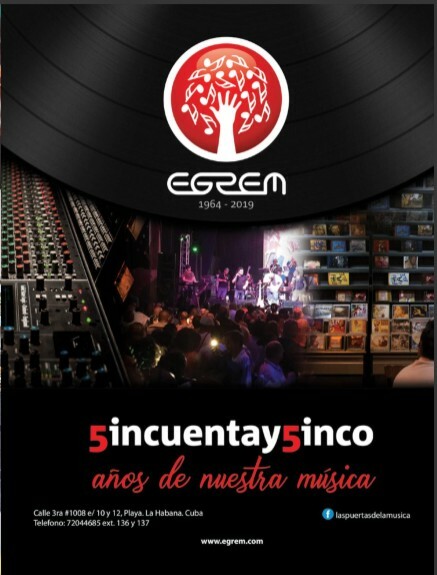 With an undisputed leadership among Cuban recording companies, Egrem celebrates its 55th anniversary coming March 31. 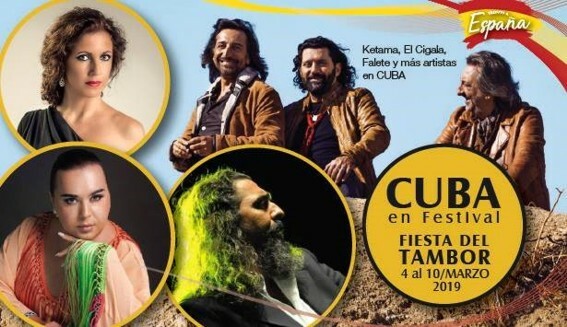 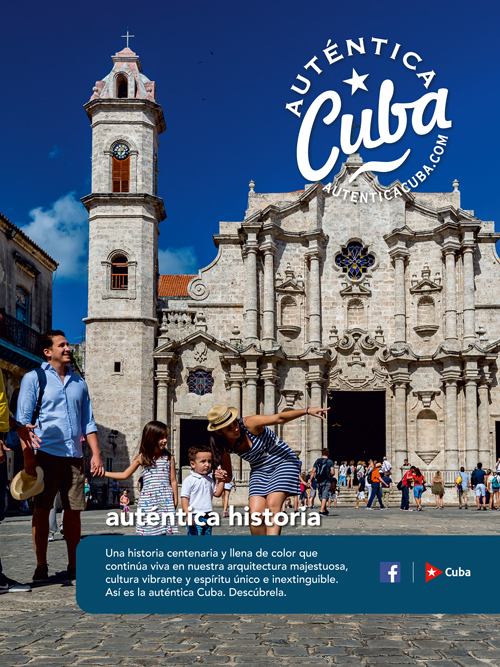 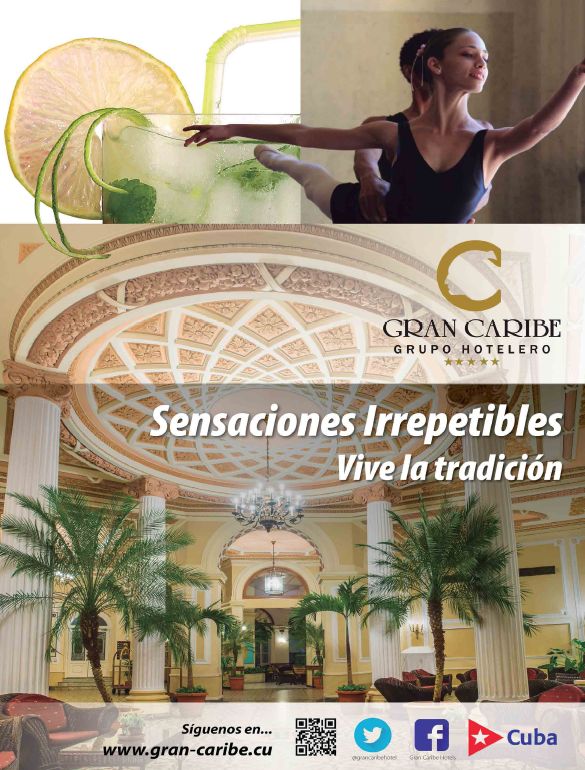 This 55th anniversary is full of activities with the rhythm of Cuban music as judge and participant in the celebration. 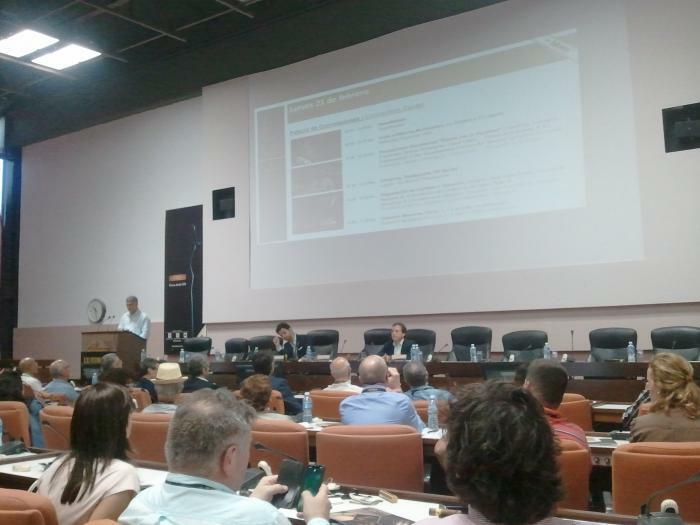 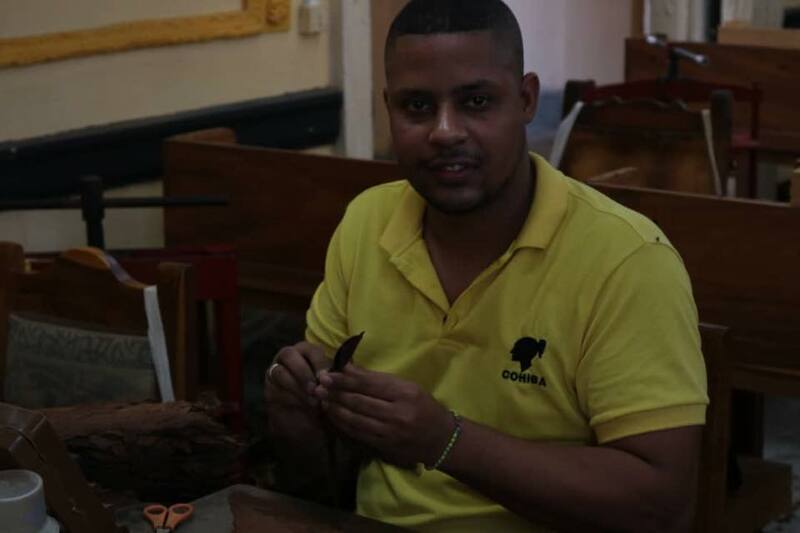 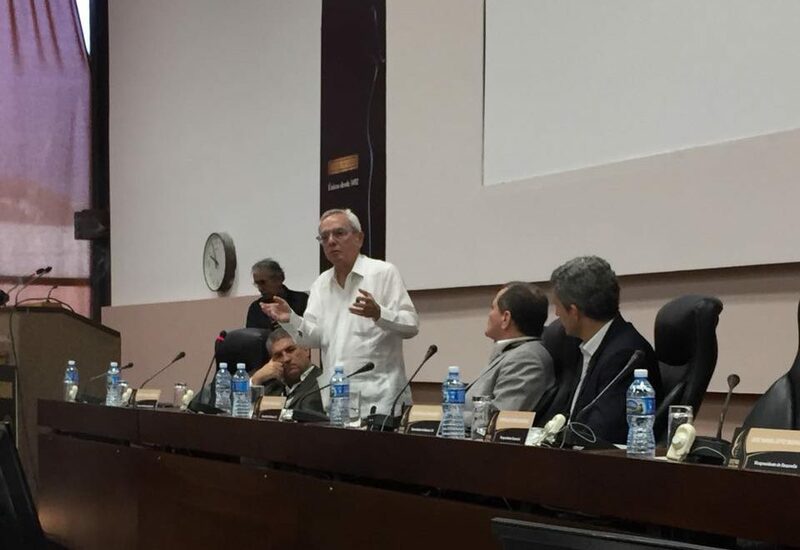 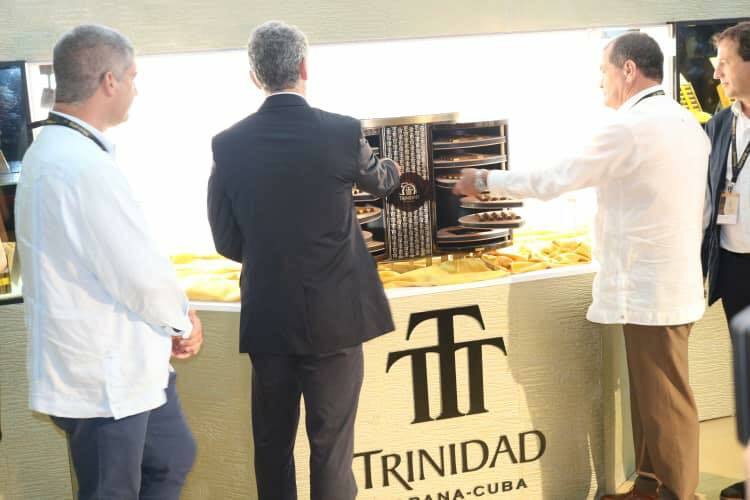 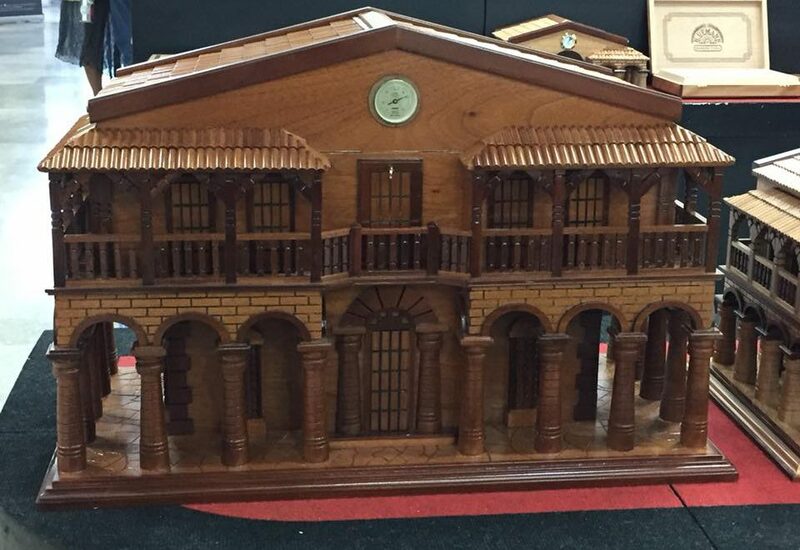 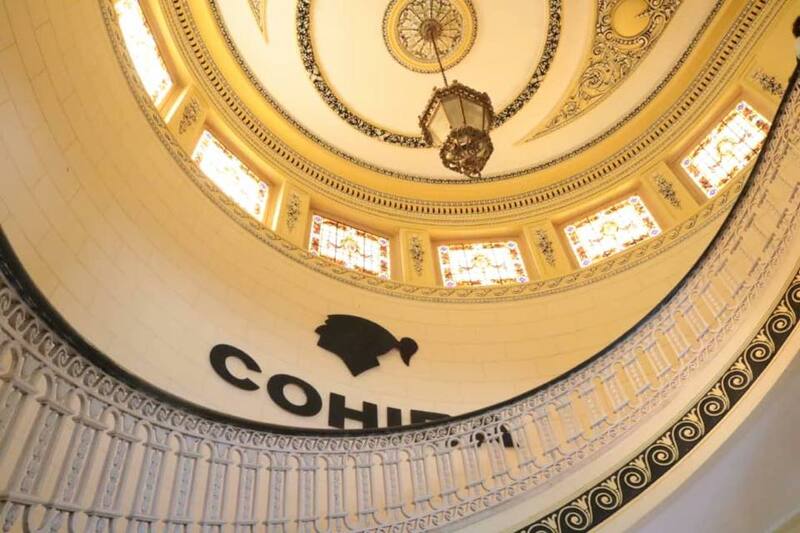 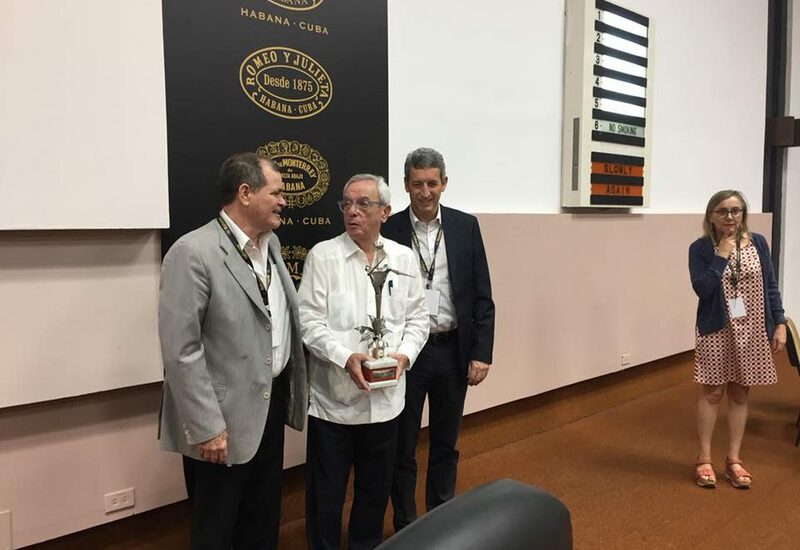 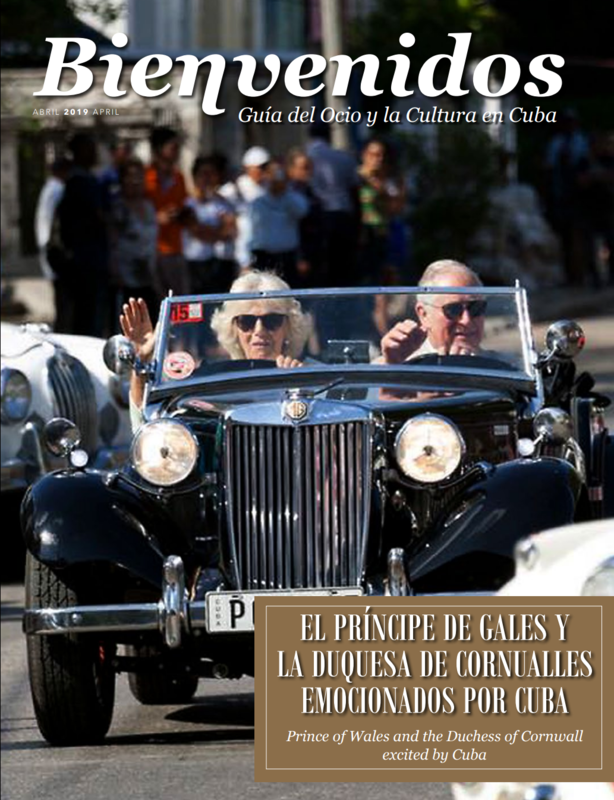 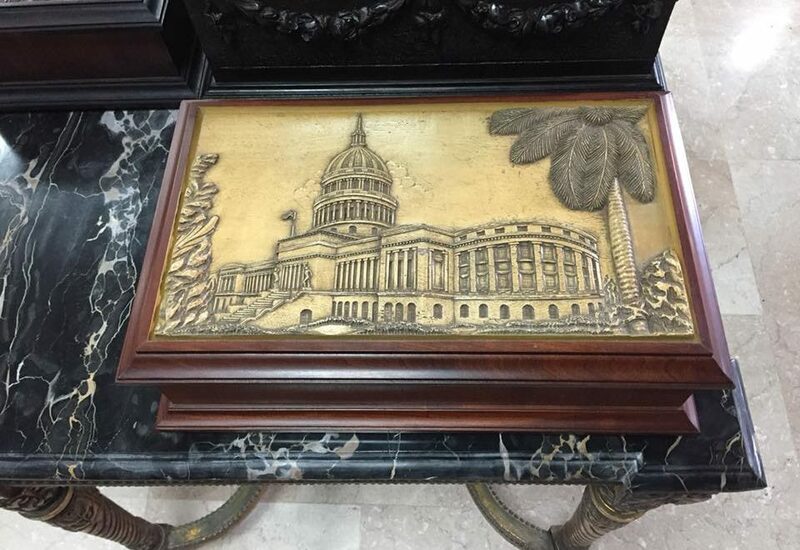 The XXI Habano Festival celebrated from February 18 to 22 in the Cuban capital endorsed the leadership of our cigars in the world market as a product of exceptional quality. 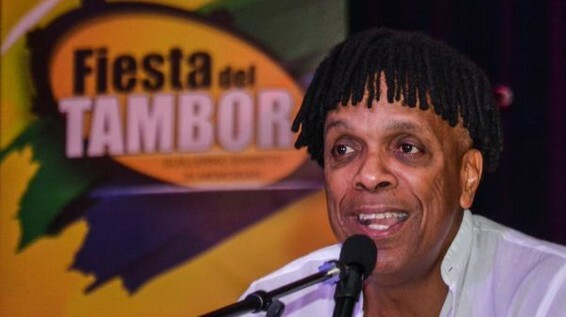 The XVIII International Guillermo Barreto in memoriam Drum Feast Festival presided since its foundation by Cuban music Giraldo Piloto Barreto pays homage to the late Guillermo Barreto, one of America´s and the world´s greatest percussionists. 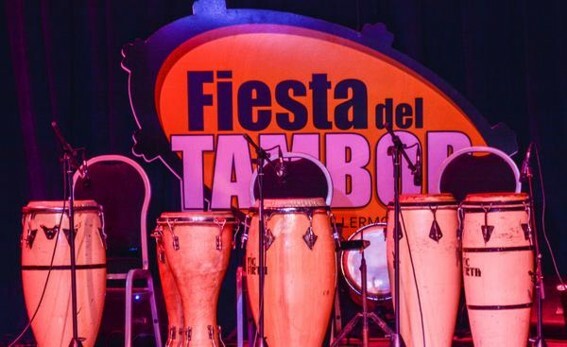 Dedicated to Spain, the XVIII Guillermo Barreto in memoriam Drum Feast between concerts, contests, master classes, music and dance will take place in Havana from March 4 to 14. 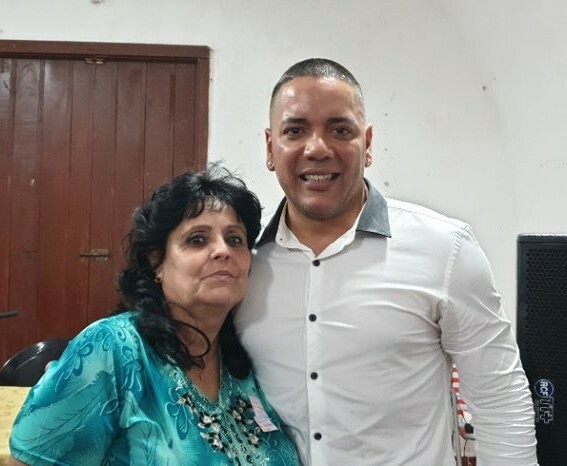 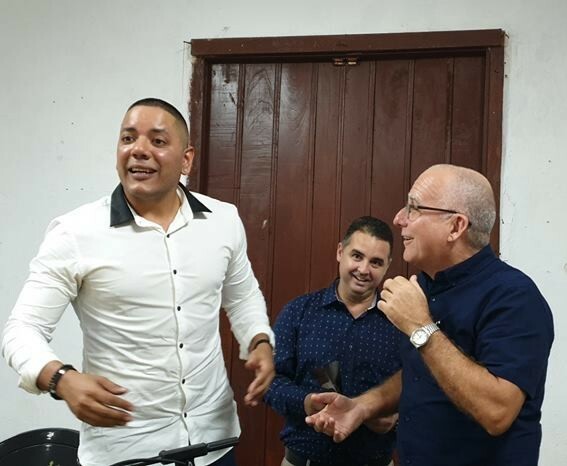 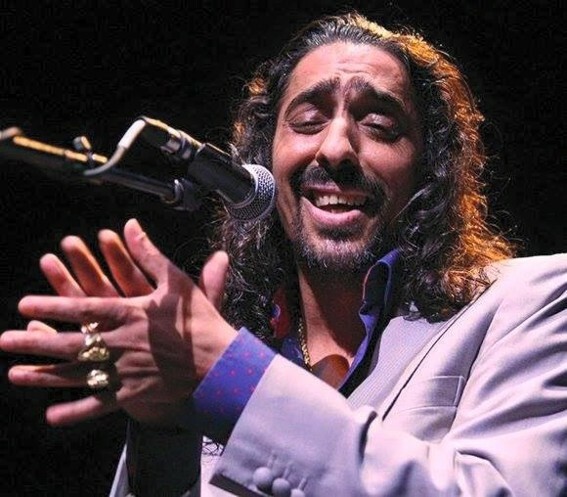 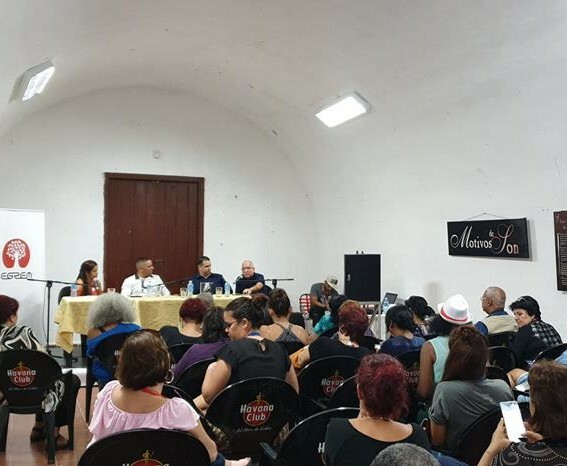 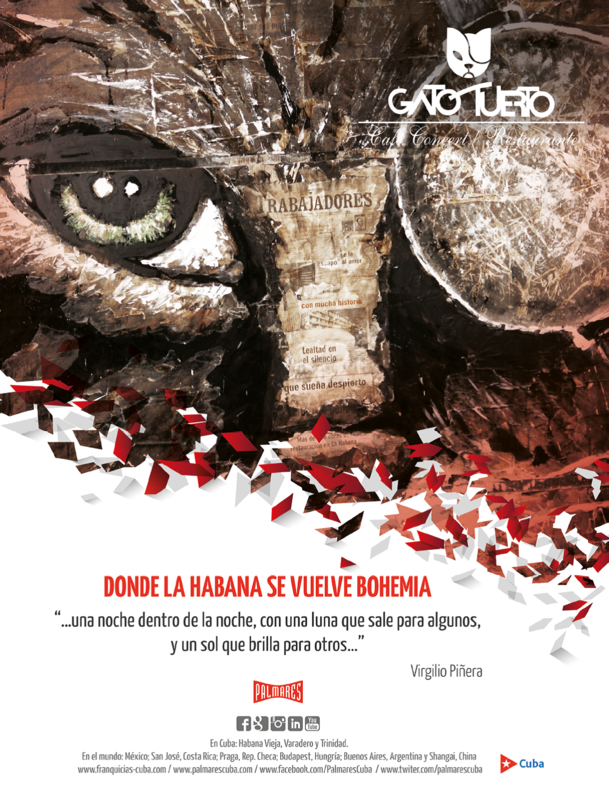 The presentation of Boleros CD of the famous Cuban singer Alain Daniel was part of the Cuban Record and Musical Editions Company (Egrem) program in the 2019 International Book Fair celebrated in Havana from February 7 to 17. 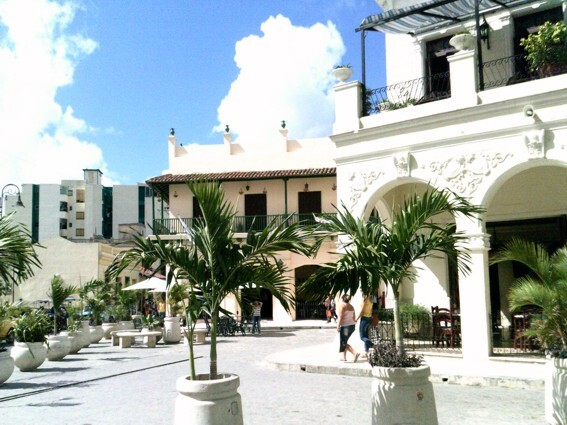 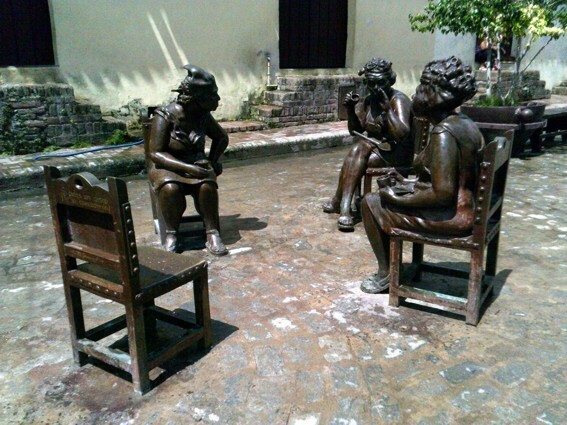 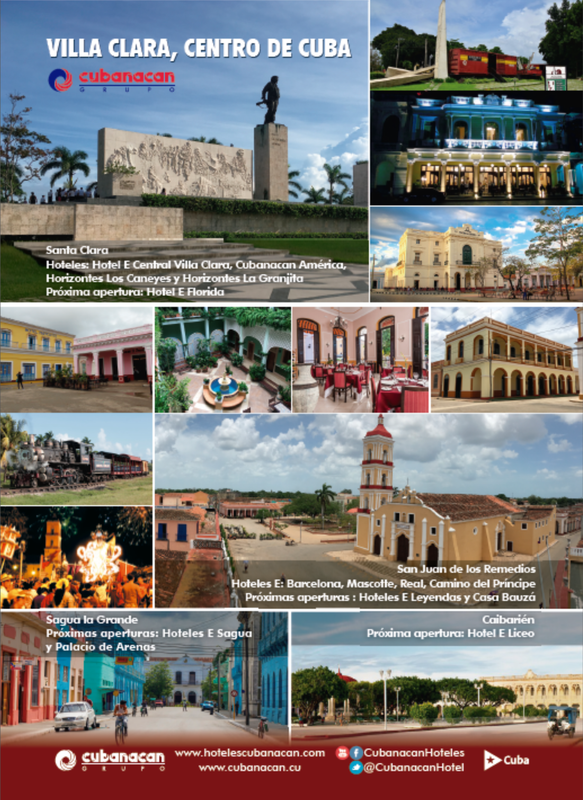 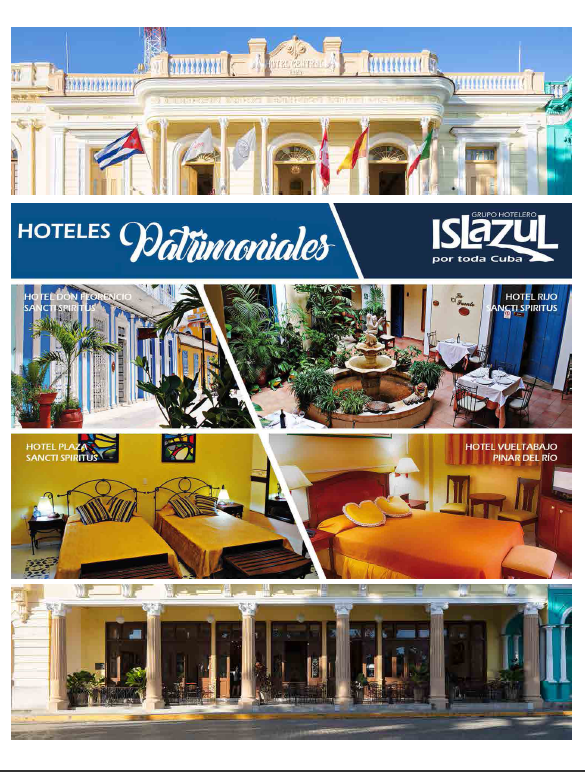 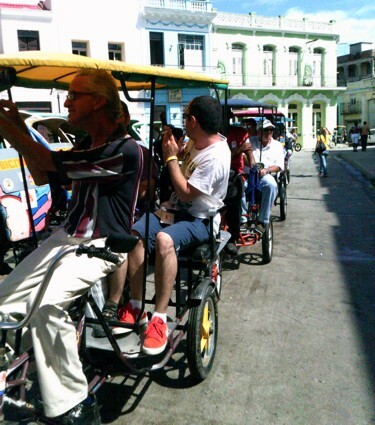 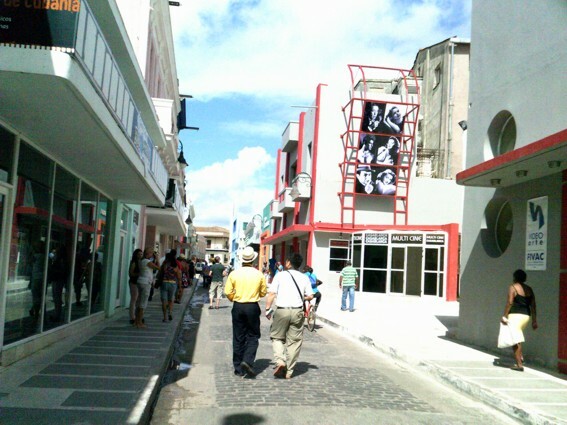 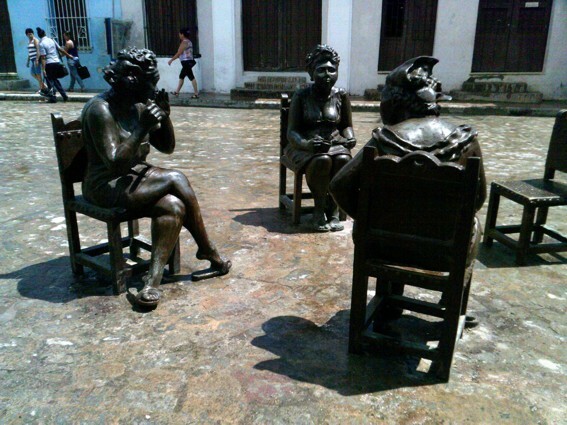 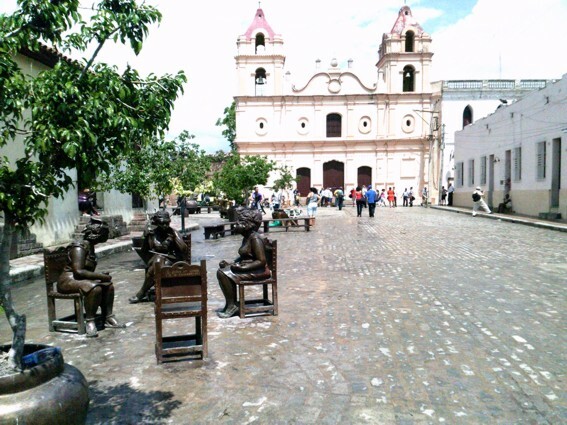 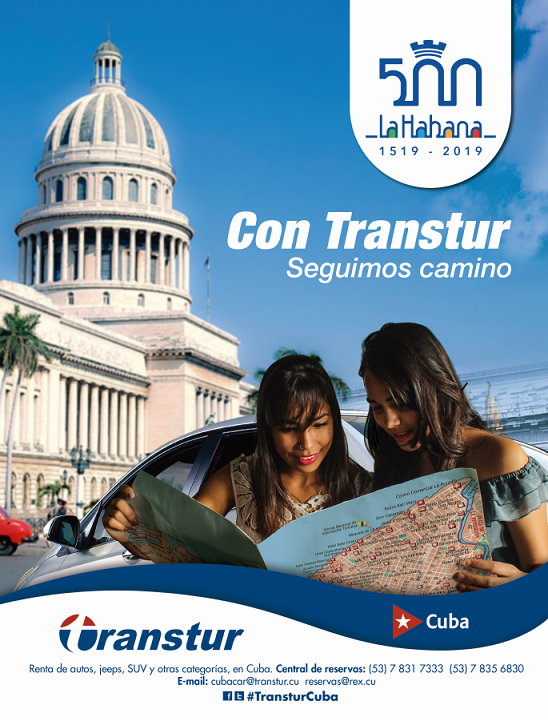 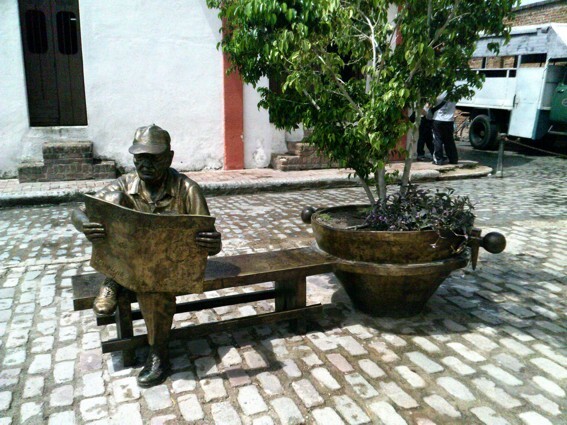 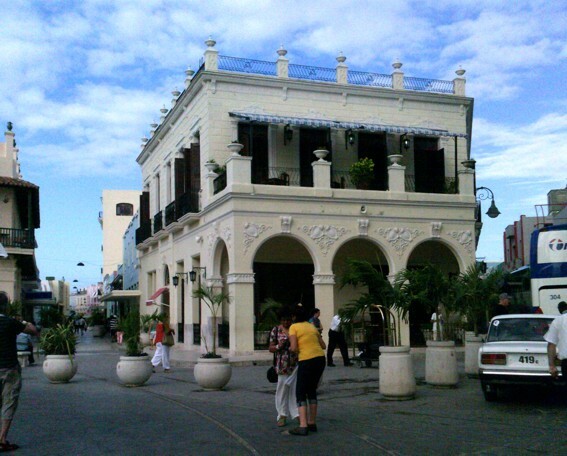 Camaguey, a maze of old plazas and bystreets….would you accept the invitation? 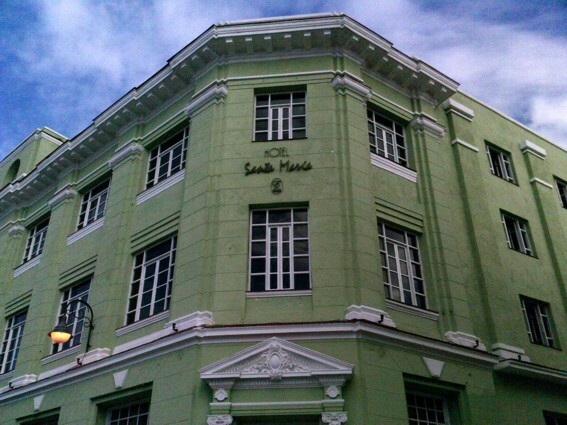 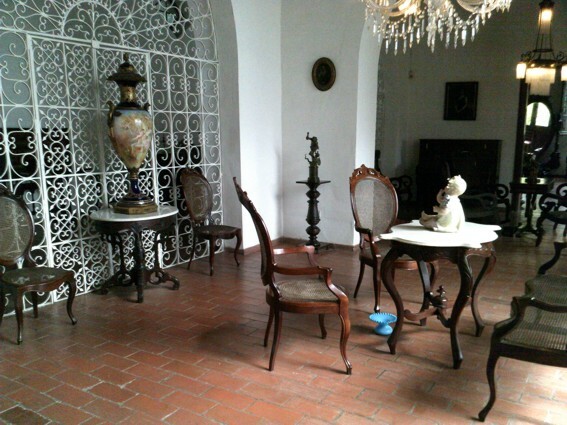 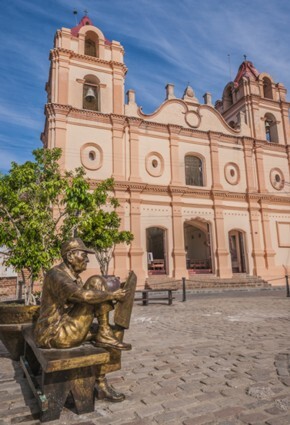 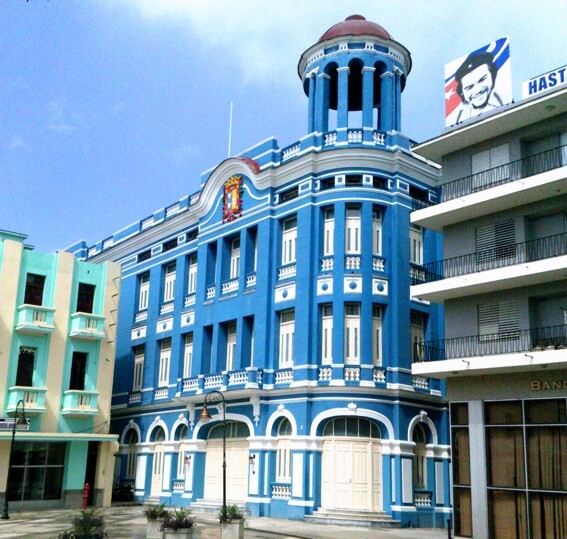 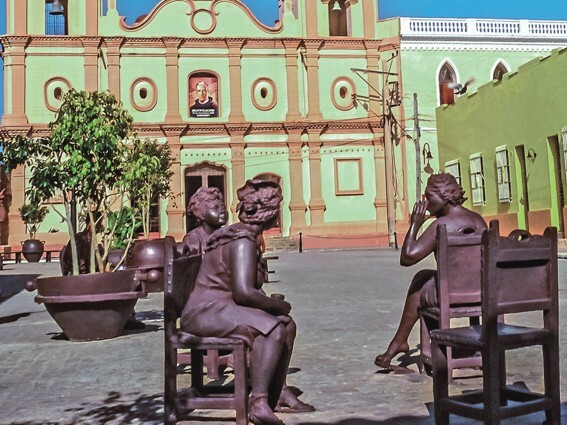 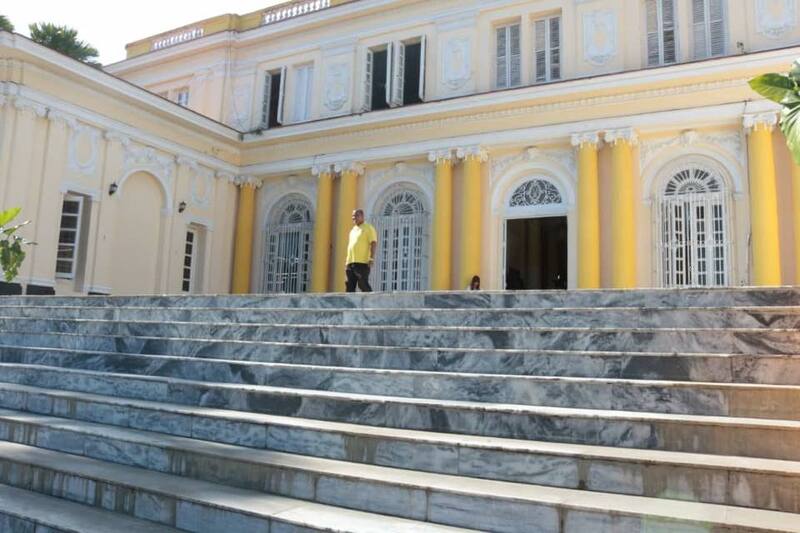 Beautiful and totally renewed as if time would have stopped there, Camaguey, fourth villa founded by Spanish Conqueror Don Diego Velazquez on February 2nd 1514 by the name Santa Maria del Puerto del Príncipe, celebrates its 505th anniversary this 2019.